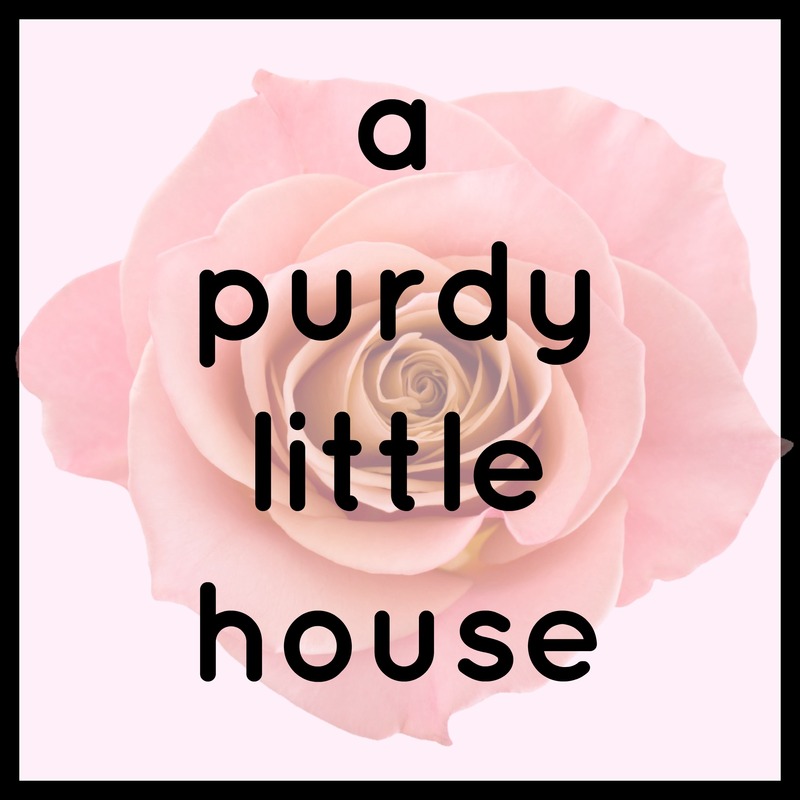 I’m so excited to be sharing this fun project with you this week, as one of the contributors to My Crafty Spot blog. This project was inspired by one of my recent trips to a thrift store, where I found a really cool item that looked like an arrow that had been shot through a cube. 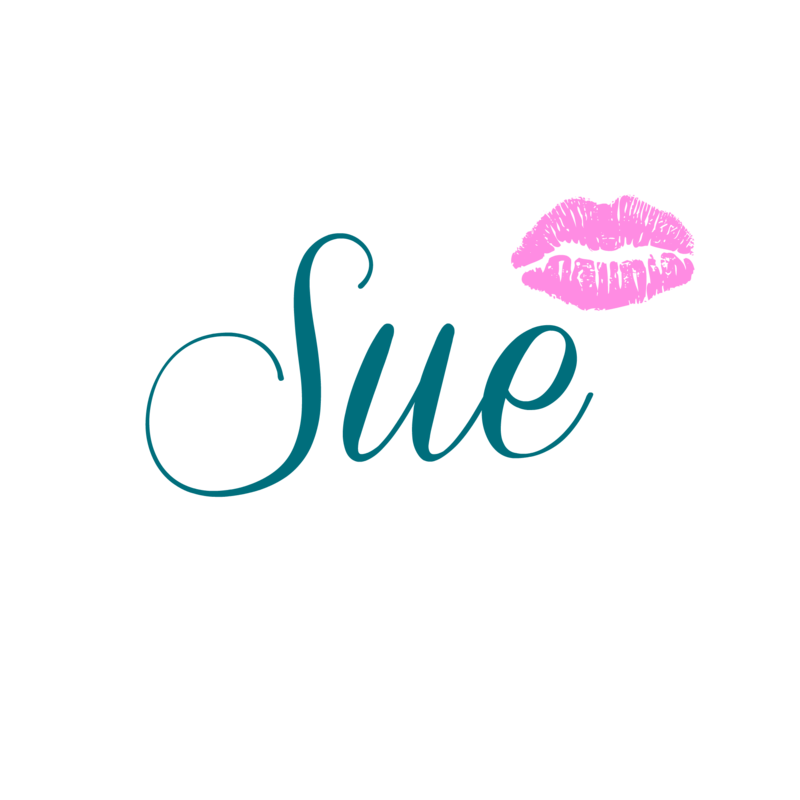 For Valentine’s Day this year, I decided to recreate it, using fun and vibrant colors. 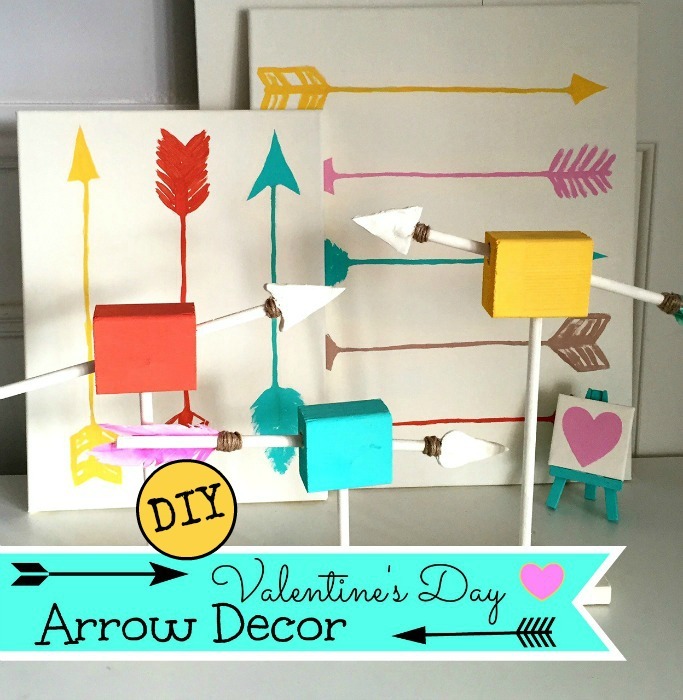 Click here to see the full tutorial on how you can make your very own Valentine’s Day arrows.